When Project Lead was founded, Kew Gardens was a hub for many Russian-speaking Jews who had recently arrived in the country. Their young needed assistance in school placement and summer camps, the parents sought work, while the elderly needed help with applications relating to food, healthcare, and housing. With a team of professional staff and volunteers, Rabbi Hecht teamed up with city agencies and other Jewish nonprofits to set up Project Lead. “I’ve known Rabbi Hecht for many years, even before I was in the City Council. When I make budget requests, Project Lead goes on the list right away,” said Councilwoman Karen Koslowitz, who was honored for her focus on constituent services that mirror much of the work that is done by Project Lead in connecting individuals in need to various service programs. The anniversary luncheon also included Rep. Grace Meng, who spoke of her friendship with Koslowitz, describing her as a “friend, mentor, colleague, and true to herself.” Exemplifying her constituent work, Meng spoke of how she walked the streets of Forest Hills, with many local residents stopping to thank Koslowitz for resolving cases concerning city agencies and public services. She also spoke about combating anti-Semitism, noting her attendance at a rally in Kew Gardens Hills from the preceding week. Her colleague Rep. Gregory Meeks also spoke about the rally and combating acts of hate against Jews. His southeast Queens district covers the Jewish communities of Kew Gardens, Jamaica Estates, and Far Rockaway. 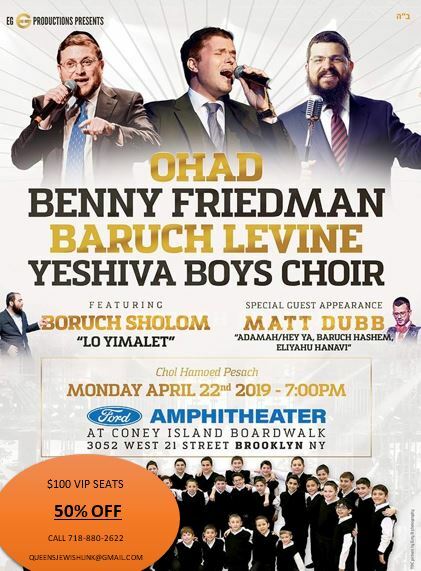 When Rabbi Hecht is not in Queens, he is in his old Brooklyn neighborhood of Canarsie, where he is the Executive Director of Canarsie JCC, which enhances the quality of life for Jewish residents of this corner of Brooklyn. Councilman Chaim Deutsch, who leads the Jewish Caucus at the City Council, praised Koslowitz as a mother figure who “represents all of us.” Concerning anti-Semitism, he noted the Council’s plan to fund educators who would visit schools to lecture about anti-Semitism. 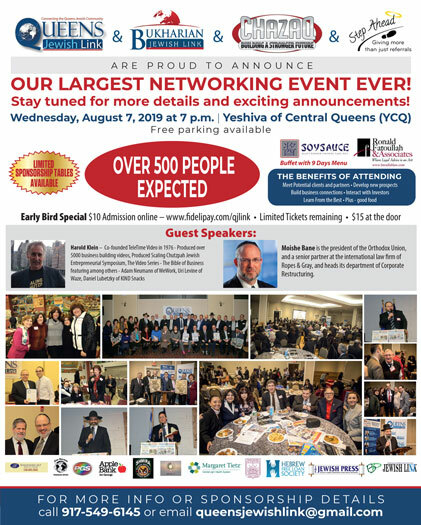 Among the younger leaders in attendance, Assemblyman Daniel Rosenthal praised Rabbi Hecht for his sincerity, and Chazaq Operations Manager Yaniv Meirov spoke of him as an example for his organization, and as a valuable mentor in the way that he engages with elected officials. It does not matter how many Jews live in a particular district. Rabbi Hecht seems to know nearly all the federal, state, and city officials, and the resulting connection reflects in the breadth and quality of the services provided by Project Lead.